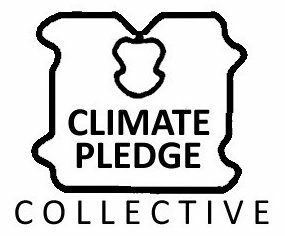 Climate Pledge Collective – We suggest ways you can reduce your footprint and take action. You make pledges that fit your lifestyle. Then you sign up friends, family and neighbours.